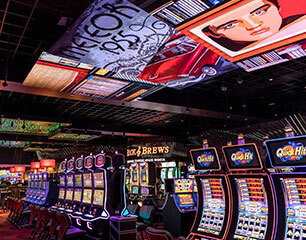 San Manuel Casino is all slots, all table games, all dining, all entertainment and most importantly…#AllThrill. 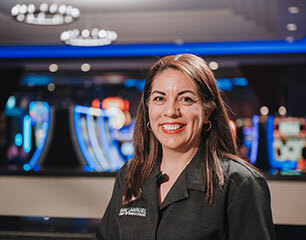 Working on the casino floor, you’re representing San Manuel to every guest you encounter. Or you’re working “behind the scenes”, as a team member supporting one of the country’s most successful gaming operations. Entry-level to experienced pro If you’ve never worked at a casino before, explore our many jobs to find one that’s right for you. If you have casino experience, you’ll rise to a new level of performance as you’re challenged like never before. Build your career at San Manuel No matter what level or role you begin your San Manuel career, there is always a path forward. With a can-do attitude, eagerness to learn, and ability to go above and beyond, a successful career is yours to build. Join us on our new adventure!